For the good of creativity. Ideas, creative and design inspiration, curated with care by Steve & Charlie. 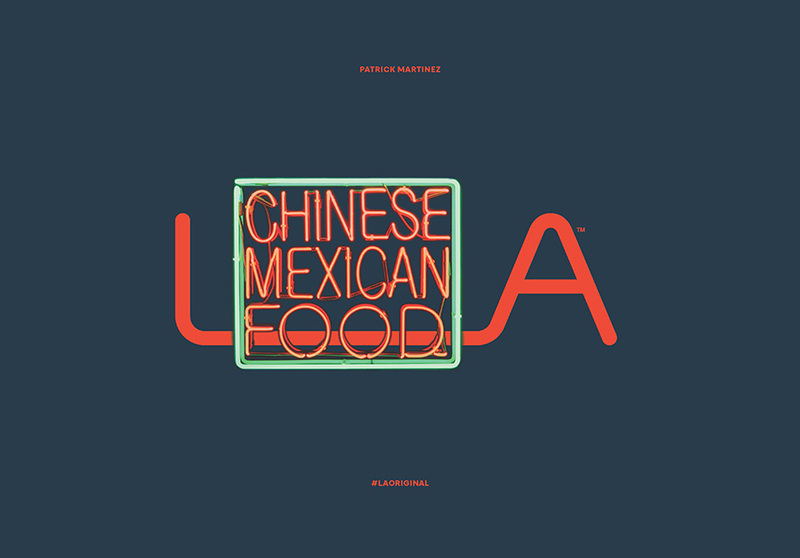 Oct 30 Capturing the creative spirit of L.A.
A platform to showcase LA's growing creative community designed by 72andSunny. 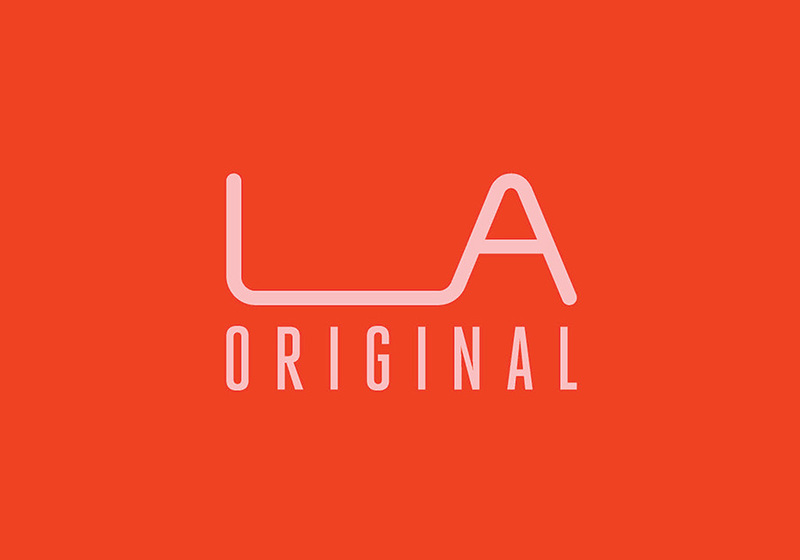 In a bid to support creative entrepreneur programs and showcase the growing creative community across LA, a pilot program by the Mayor’s Fund for Los Angeles in partnership with the Mayor’s Office of Economic Development have created LA Original. 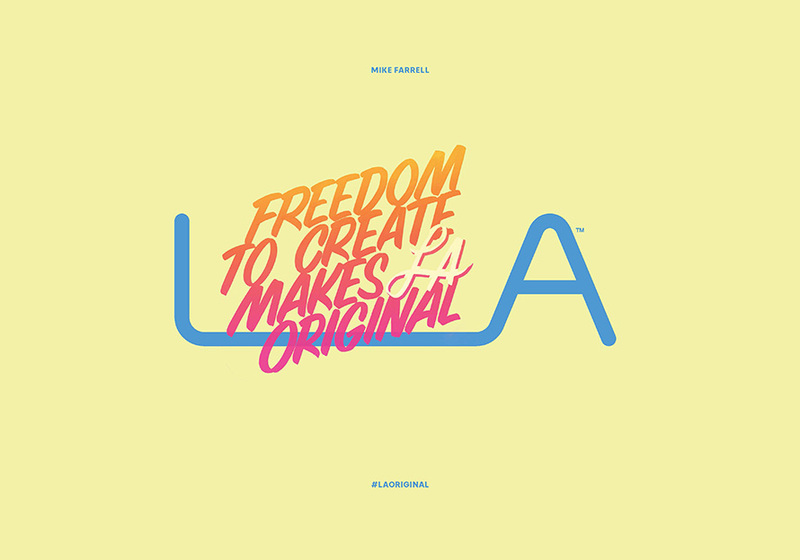 The platform showcases diverse makers and promotes locally designed, assembled or manufactured goods through LA branded products and campaigns brought to life by the talented guys at 72andSunny. 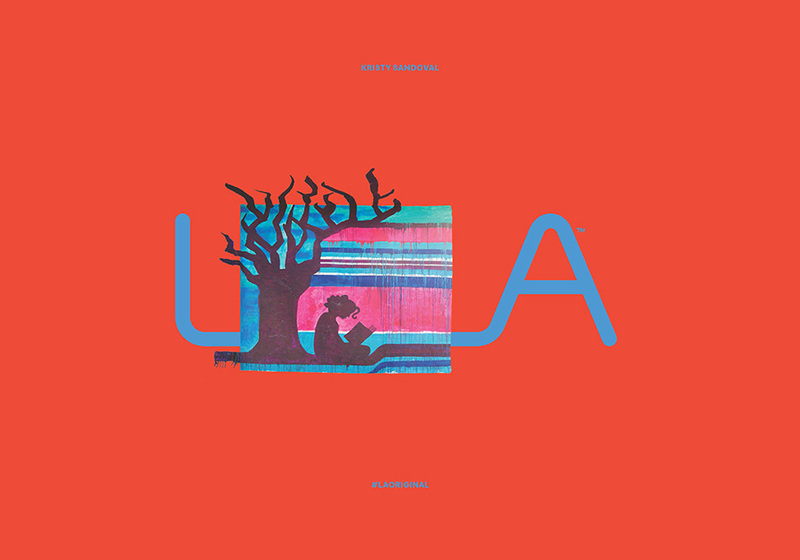 With LA in a bid to become a recognised force in the creative world, the platform gives a firm grounding to it's rising status, executed in consistent and imaginative fashion through the eyes of it's people. "This is the city of storytellers and story makers, who are constantly reimagining tomorrow." Founder / Creative Director / Designer / Motorcycle addict. Exploring the qualities of translucent material, abstraction and light. 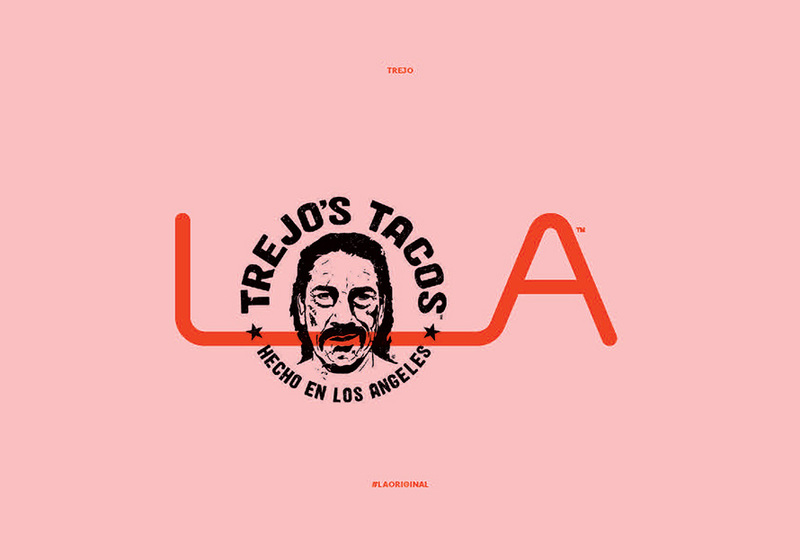 Dec 5 A striking new identity for a bold new coffee.